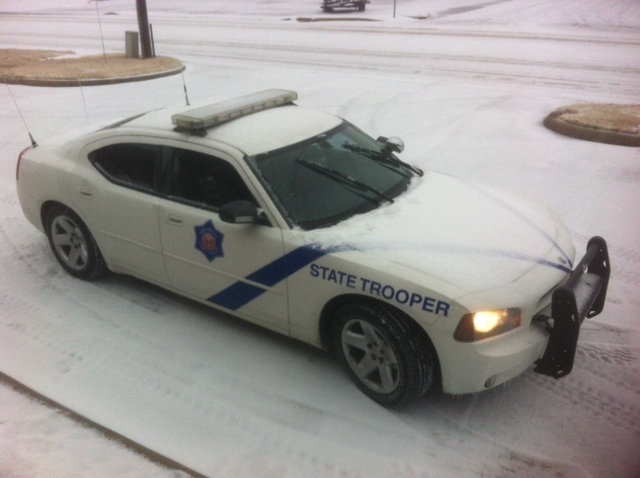 Deputies have been busy according to Sheriff Jody Dotson of the Lawrence County Sheriff’s Office during the latest round of ice, sleet and snow in the county. 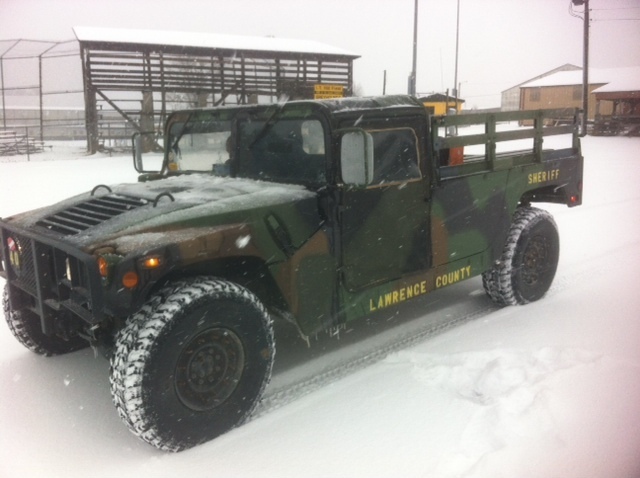 Today the sheriff had several HumVee vehicles out in force, Dotson said there were several accidents due to the snow, but now injuries were reported. 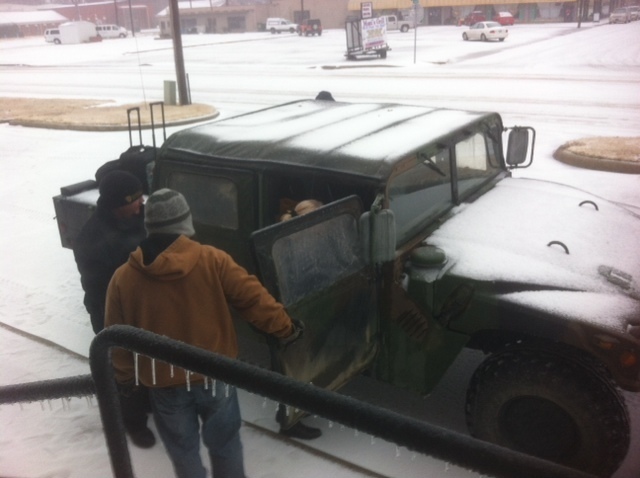 The sheriff’s patrols continue during inclement weather, Dotson stated most park their patrol cars and use the surplus military vehicles. 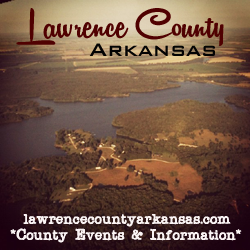 With the threat of below freezing temps forecasted for Lawrence County over the next several days, Dotson stated the road conditions are not expected to get better. The best advice the Sheriff had was if you did not have to get on the roads, don’t. 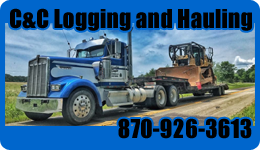 The sheriff went on to say that the Arkansas Highway Department did an excellent job today, both grading and putting sand on bridges and overpasses. 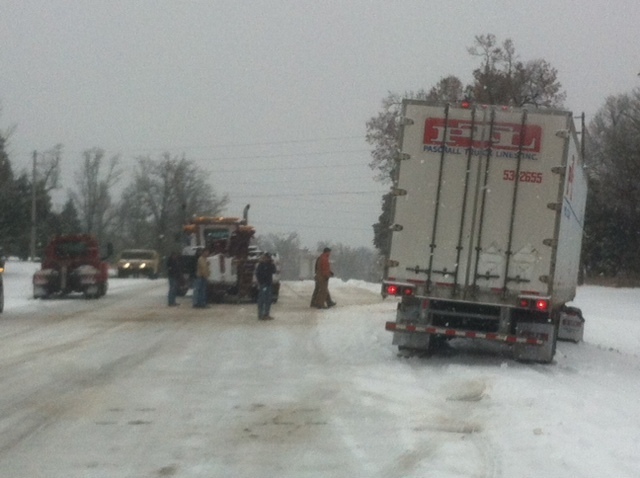 Also County Judge Dale Freeman was out inspecting county roads and secondary roads in the county.